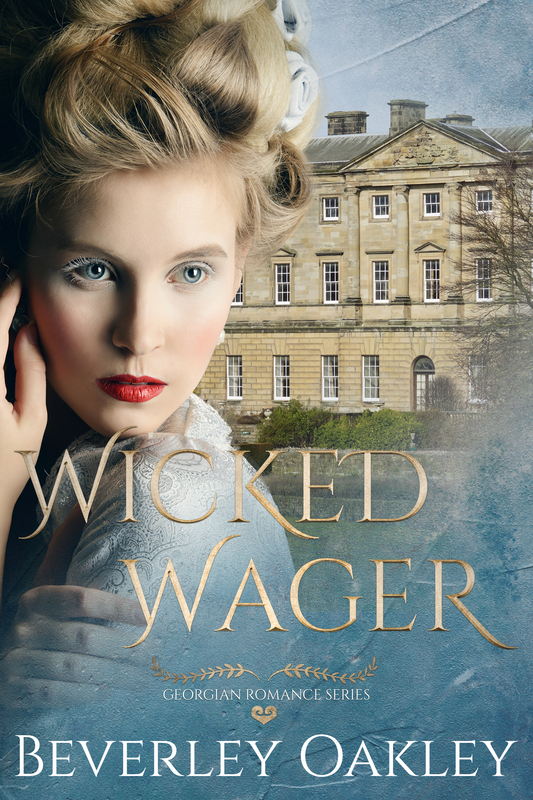 Two beautiful sisters – one an illegitimate governess, the other a celebrated debutante – compete for love amidst the scandal and intrigue of a Regency London Season. Lissa Hazlett lives life in the shadows. The beautiful, unacknowledged daughter of Viscount Partington earns her living as drudge to the social climbing Lamonts while her vain and spoiled half sister, Araminta, enjoys London’s social whirl as its most feted debutante. When Lissa’s rare talent as a portraitist brings her unexpectedly into the bosom of society – and into the midst of a scandal involving Araminta and suspected English traitor Lord Debenham – she finds an unlikely ally: charming and besotted Ralph Tunley, Lord Debenham’s underpaid, enterprising secretary. 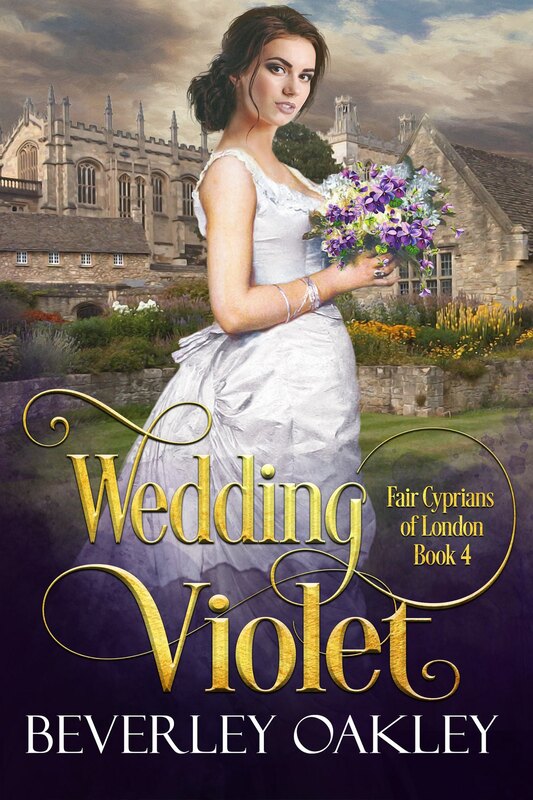 Ralph can’t afford to leave the employ of the villainous viscount much less keep a wife but as an accepted member of the ton he can help Lissa cleverly navigate a perilous web of lies that will ensure everyone gets what they deserve. 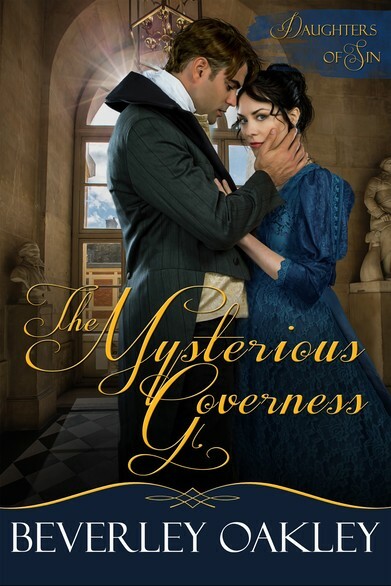 The Mysterious Governess is Book 3 in the Daughters of Sin series but can be read as a stand-alone as it features the sibling rivalry between Viscount Partington’s two nobly-born and three illegitimate daughters from a completely different perspective. The Daughters of Sin series has been described as a Regency-set ‘Dynasty’. Cocooned alone in the musty, uncomfortable interior of the hackney, now that Cosmo had, with clear relief, washed his hands of her, Lissa had gone only a couple of blocks when she was jerked out of her unhappy musings by a terrified cry, a head-rattling lurch, and the grinding of wheels accompanied by a deafening whinny. Disoriented, she flailed in the dark for something she could grip as she felt the hackney round a bend on only two wheels. The side window smashed inward as it veered too close to a building and Lissa screamed as she was thrown against the door. For a moment the vehicle slowed, then, suddenly gathering speed, it sped on. Now she could hear the shouts of others in the street as they either leapt clear of the runaway horse or perhaps tried to arrest its progress. Hunching her shoulders, she covered her face and braced for the inevitable impact, a prisoner in this capsule and under no illusions it would end well. Despite her flights of fancy, Lissa was pragmatic by nature. Either she would be snuffed out when the hackney came to a final, messy stop or went into the river, or she would be looking for a way to explain her multiple injuries and damage to Miss Maria’s ball gown while hoping she still had a job. If the outcome were too bad she may have to return home to her mother. She felt ambivalent about this. While she’d never been more lonely than in the six months she’d spent as governess in the Lamont household—not good enough to be spoken to civilly by her employers and too good for the other servants to offer friendship—she did enjoy the bustle of London. The inevitable impact came, truncated by a terrible sound of splitting wood and grinding metal, and Lissa was thrown against the side of the carriage, hitting her head on the window frame before slumping to the floor. For a few moments she lay curled up in a ball, breathing heavily and waiting in case there was a dramatic codicil to her terrifying adventure. Tentatively she flexed her hands and feet and opened her eyes, screaming when she found her right eye without vision as she drew away her fingers, sticky with what she knew must be blood. Seconds later the carriage door was forced open and she found herself staring at three goggling men, two with blackened faces half covered by filthy, ragged mufflers, the third startling clean by contrast, with chiseled elegant features, a thatch of flyaway brown hair beneath his topper, and an expression of concern that blazed her into renewed life. “Are you all right, Miss? Here, let me assist you. Are you alone?” The clean, handsome gentleman elbowed his way forward and extended his hand into the gloomy interior, and as she gripped it, she felt an almost overwhelming sense of safety and relief. Now she was outside, being assisted to stand, shivering in the darkness. The young man divested himself of his coat, which he wrapped around her, and as the other two characters melted into the darkness to assist the cab driver, Lissa’s gentleman protector lowered his face to study hers. Lissa’s knees felt they might give way any moment. A short distance away the jarvey was urging his horse onto all four legs while the two men in mufflers had recruited help with righting the smashed equipage. “Where have you come from and where did you leave your chaperone?” asked the young man, adding before she had time to answer, “But where are my manners? Introductions are in order.” His grin by the light of a nearby lamp post was enough to do what any amount of brandy might not have achieved. It warmed the cockles of Lissa’s heart. Shyly, she introduced herself. Lissa shook her head as she glanced at her ball gown, nearly doubling up with dismay when she saw the damage inflicted upon it. “The storyline is uniquely designed, and cleverly executed. Spies, traitors, deception, betrayal, mystery, suspense and romance, bring together an intriguing Regency Romance, with many twists and turns, and an abundance of adventure”~Amazon customer.